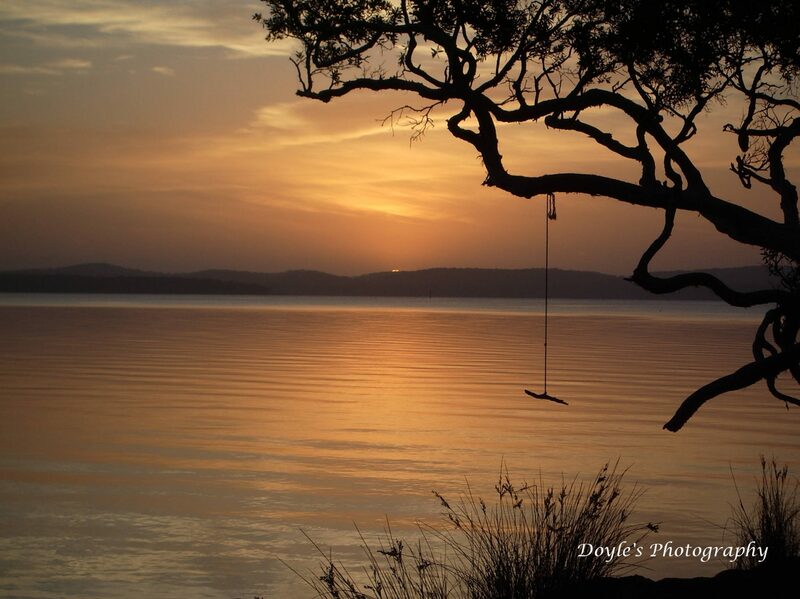 Doyle's Photography – Colour and imagery can create a powerful impact. Colour and imagery can create a powerful impact. Colour and imagery can have a powerful impact on a room. I have selected some images that will enhance and change the mood of any room.